JHA is delighted to announce that the HLF have awarded £4.6million to London’s award-winning RAF Museum, for which we wrote the Activity Plan. The funds will enable the transformation of the Museum through its Centenary Programme. A multi-million-pound transformation of the RAF Museum’s London home will welcome visitors to discover a new green heart of the community in Colindale, reflecting the historic RAF Hendon airfield. 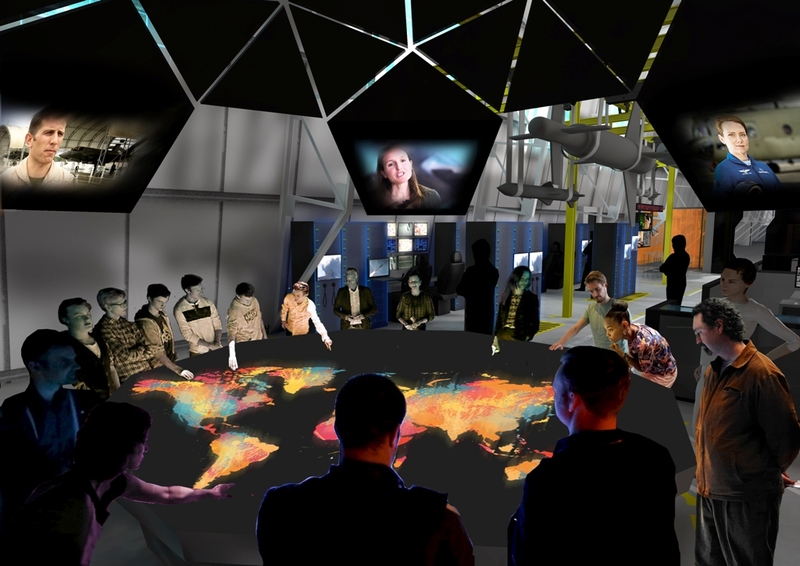 New, innovative galleries will explore the first 100 years of the RAF, its roles today and invite visitors to imagine its future contribution and technology. A new digital sharing project will promote a conversation with a global audience and help connect people to the RAF story.